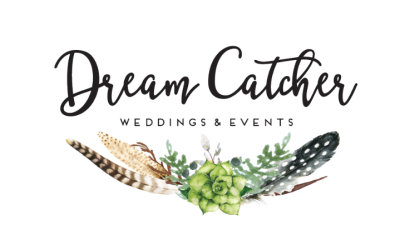 At Dream Catcher Weddings we want your wedding to be fun, memorable and unique. 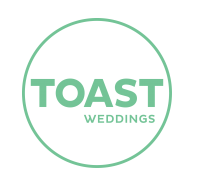 We are a one-stop shop for all of your planning, styling and co-ordination needs and have a real passion for creating beautiful and unique weddings, from your initial idea conception through to production on the day. We promote freedom to have whatever you want within your wedding, and aim to help create a day that reflects you both. 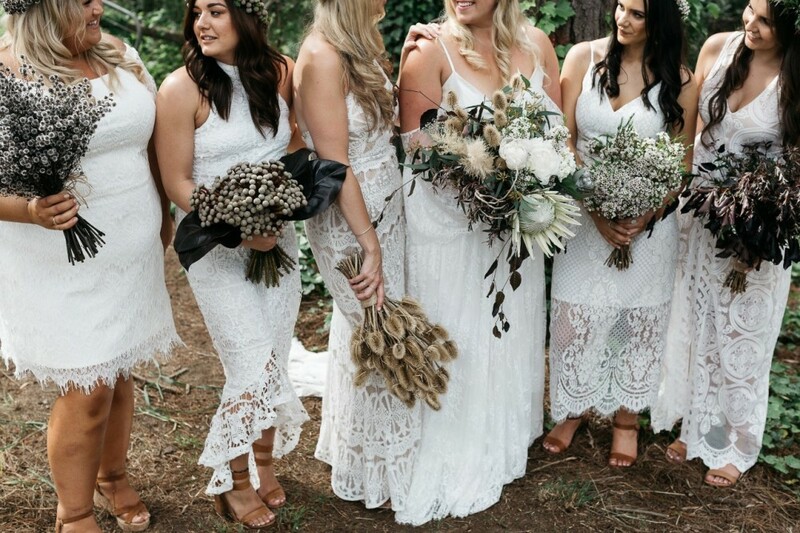 With such personal connections to talented, local suppliers and stunning venues on the Mornington Peninsula means that we can manage all the elements of planning, styling and co-ordination, saving you time, money and stress!